With Sony’s Gamescom Press Conference less than three hours away, it’s time to think about how you’re planning to live-stream the event. Luckily, you can watch the press conference live right here from 6:00PM GMT or from within PlayStation Home. 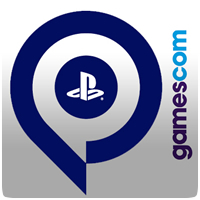 You can also stream the event from Sony’s Gamescom microsite. The live stream begins at 6.00pm BST/ 7.00pm CET.